If you spend more than 50 hours a week on the job, you may want to reconsider. More isn’t always better, and that includes the numbers of hours you work each week. There comes a point when the time you spend making phone calls, answering emails, and filing reports can be overwhelming. Even though today’s work culture equates long hours with success, you may be wasting your time. A study from Stanford University found that a person’s productivity drops significantly when he or she puts in more than 50 hours a week. Economics professor John Pencavel found that after 55 hours, it’s almost pointless to keep working. And people who work 70 hours a week are accomplishing the same as those who work 55 hours a week. A 2016 study from Australia went even further, suggesting that people over age 40 should only work three days a week. Researchers analyzed brain scans of 3,000 men and 3,500 women and found that part-time jobs keep people stimulated while avoiding exhaustion and stress. The study found that participants who worked approximately 25 hours a week scored best on a number of tests. 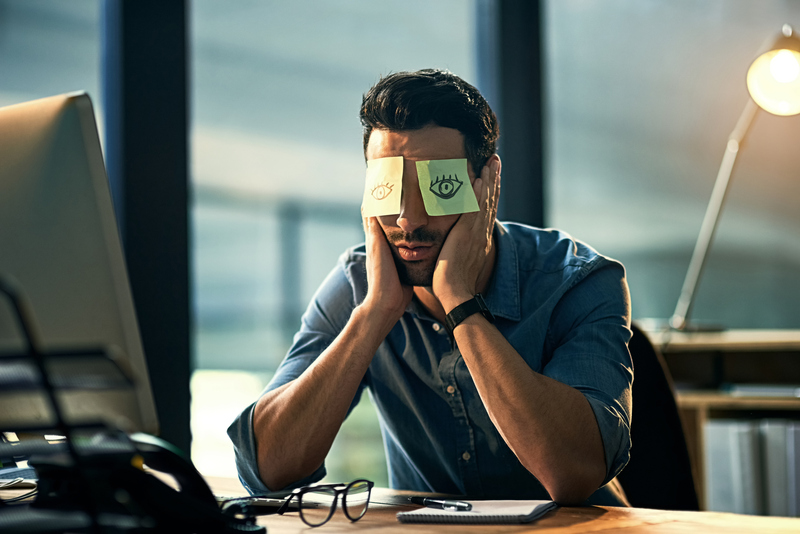 “Work can be a double-edged sword, in that it can stimulate brain activity, but at the same time, long working hours and certain types of tasks can cause fatigue and stress which potentially damage cognitive functions,” according to the report. Researchers determined that working really long hours was worse on brain function than not working at all. This suggests that people who work 60 hours a week have lower cognitive ability than those who are unemployed. It should be noted that the research did not determine whether workers under age 40 who work long hours would experience the same effects. But it did find that declines in cognitive functioning are more prevalent when a person works more than 40 hours per week.